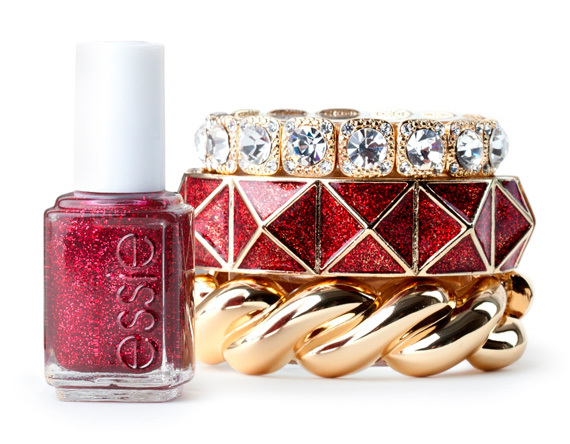 How fun is the BaubleBar + essie collaboration, BaubleBar has designed a limited edition set of bracelets inspired by the essie Winter 2012 Collection, leading lady. 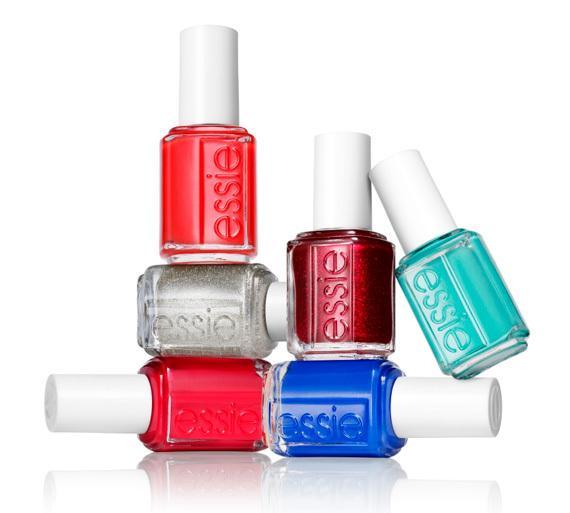 The fun thing is you can build your own matching gift sets which will include three BaubleBar bracelets and one bottle of essie nail polish (there are six shades to choose from). 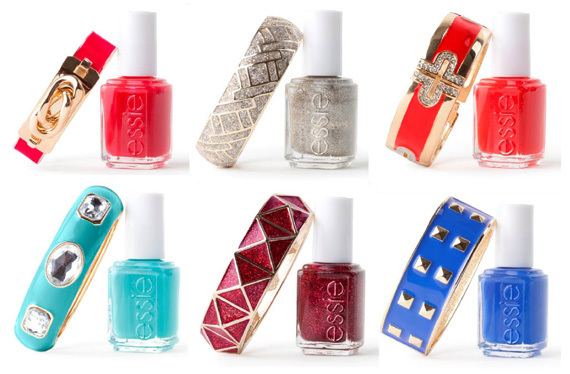 Shoppers can then select two additional bracelets from a suite of products to complete their personalized set. Each four-piece set arrives complete with a luxe pouch, perfect for the holidays, for yourself or gifting. The collection launched today, available exclusively on baublebar.com, each set retails for $50.